NEW Yamaha Bicycles of 2018 are here! 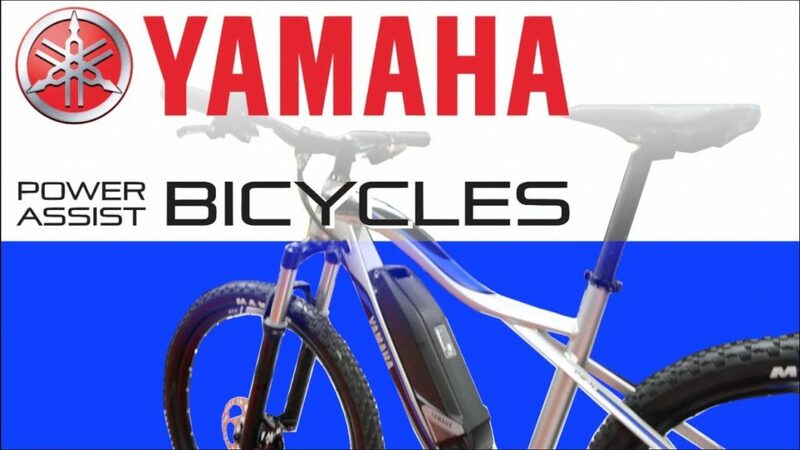 We love the Yamaha ebike motor so much that we've become an authorized retailer for Yamaha Bicycles! Follow us on Instagram or Facebook to keep up with the latest updates!